Thirty per cent of Toronto home owners are planning to list their homes for sale in the next year, new research from Toronto Real Estate Board shows. At its regional economic summit in the city last Friday, TREB revealed findings from a survey by Ipsos which shows that 12 per cent of Toronto homeowners are ‘very likely’ to list in the next 12 months while a further 18 per cent are ‘somewhat likely’. “We have certainly reported an increase in listings. However, it is interesting to note that almost 80 per cent of these households will be purchasing another home. This means that these households are not exiting the home ownership market, but, instead, changing the type or location of home they will own,” said Jason Mercer, TREB’s Director of Market Analysis. 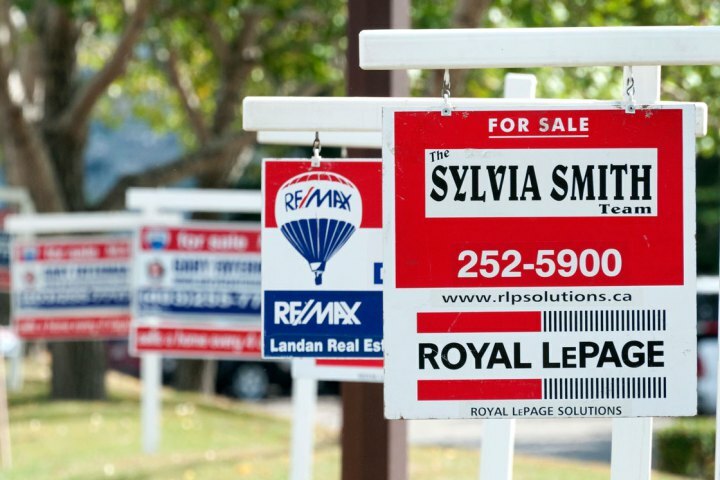 The research also found that 35 per cent of potential home buyers are looking to do so in the next year but the share of first-time buyers has dropped from 53 per cent in a similar poll last fall to 40 per cent in May. “It makes sense that some first-time buyers have decided to at least temporarily put their decision to purchase a home on hold. First-time buyers are more flexible, and can take a wait and see approach. They could also re-enter the market quickly once they make the decision to purchase,” continued Mercer. TREB president Larry Cerqua added that the dip in sales and increase in listings could be the psychological impact of the Ontario Fair Housing Plan; 15 per cent of sellers who plan to list cited the policy as their reason.